Holden Matthews, 21, was denied bond and entered a not guilty plea. Home Today News Holden Matthews, 21, was denied bond and entered a not guilty plea. 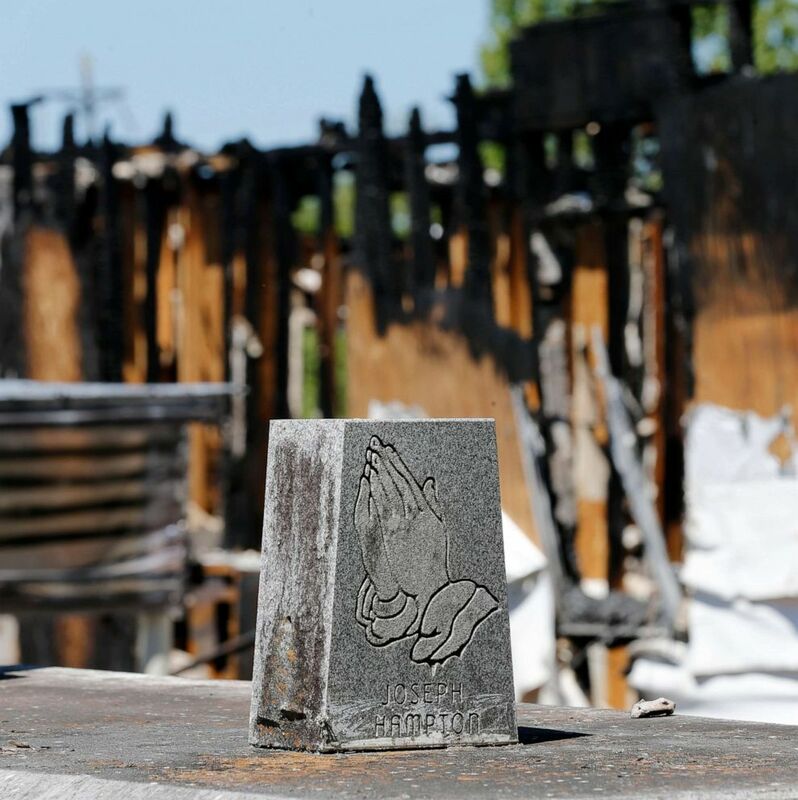 (Gerald Herbert/AP) Graves from a cemetery are seen behind the burnt ruins of the Greater Union Baptist Church, one of three that recently burned down in St. Landry Parish, are seen in Opelousas, La., April 10, 2019. 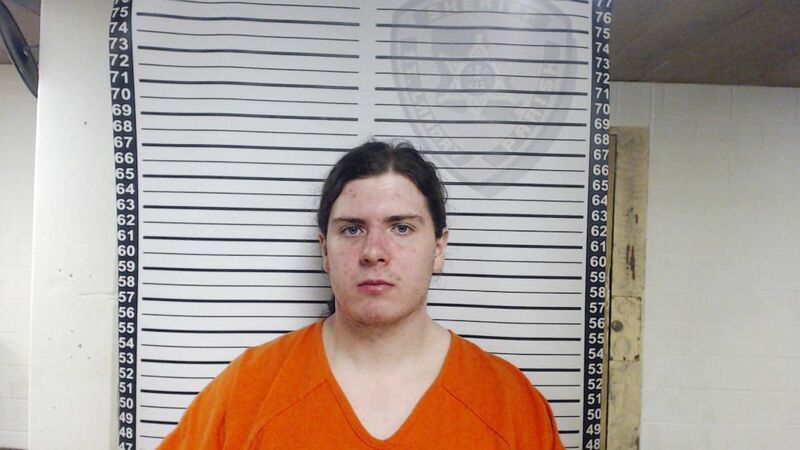 (Louisiana State Fire Marshal) Holden Matthews, 21, of Opelousas, La., is pictured in a photo released by the Louisiana State Fire Marshal on April 11, 2019. Trump responded to Barbara Bush’s criticism detailed in a new book. The South Bend, Indiana, mayor teased a forthcoming presidential announcement.